FINAL FANTASY SOUTH AMERICAN PREMIERE! Distant Worlds: music from FINAL FANTASY performs for the first time in South America, at the Gran Rex Theatre in Buenos Aires, Argentina, with Composer Nobuo Uematsu in attendance, presented by ContemporaneaLIVE. Distant Worlds is marking the occasion with a specially designed program to celebrate with him in attendance. Featuring powerful selections from throughout the 25 year catalogue of monumental FINAL FANTASY music, this will be an evening to remember. Featuring FINAL FANTASY VI: Dark World, with Nobuo Uematsu (keyboards) and Arnie Roth (violin) performing live as soloists! 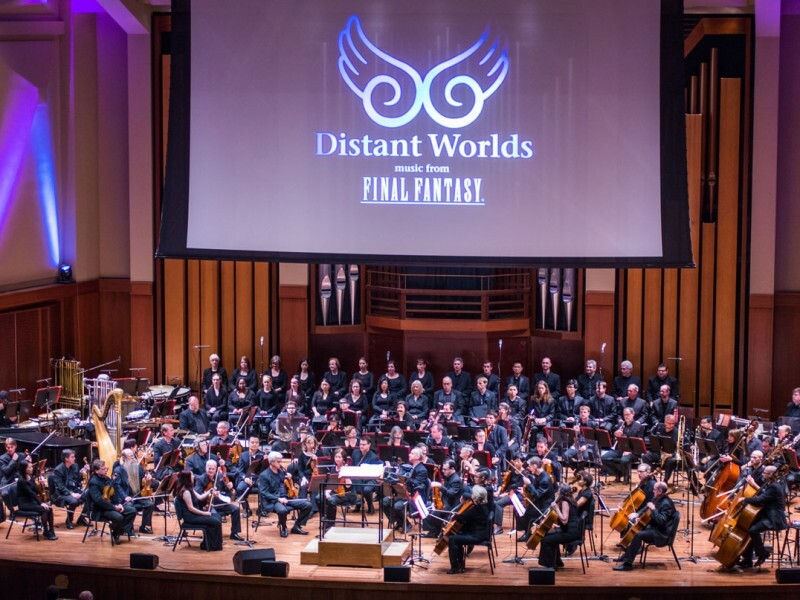 Distant Worlds is a unique multimedia experience, with symphony orchestra, renowned vocal and instrumental soloists, and exclusive HD video direct from the FINAL FANTASY game developers SQUARE ENIX. 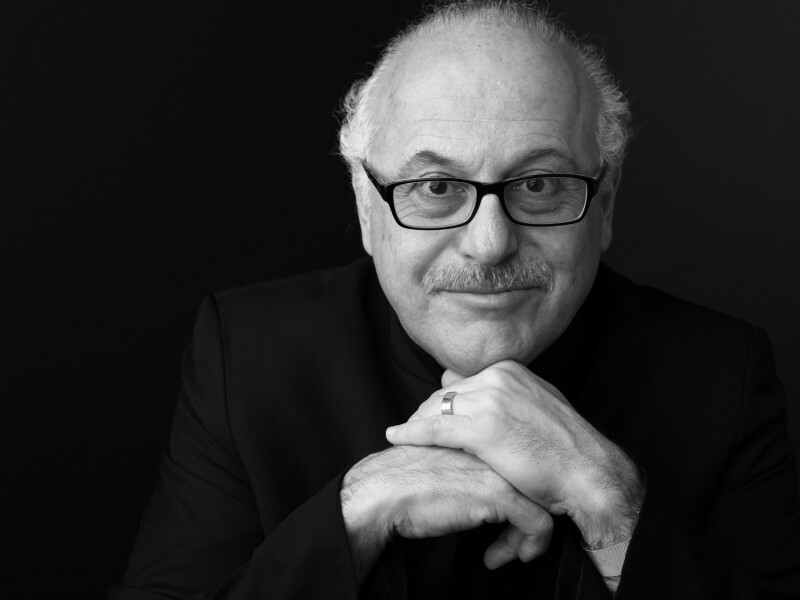 Led by the Grammy Award®-winning conductor and music director Arnie Roth, Distant Worlds has captivated audiences all over the globe in an immersive, dynamic experience of the world of FINAL FANTASY. Ticket prices from $250ARS to $800ARS plus a special VIP Meet/greet ticket for $1050ARS. Gira oficial de los conciertos sinfónicos “Distant Worlds: music from FINAL FANTASY”. Distant Worlds es una experiencia única de concierto multimedia presentando por primera vez en LATINOAMÉRICA en vivo, la musica de Final Fantasy dirigida por Arnie Roth, con la presencia de su creador Nobuo Uematsu. Jueves 20 de Junio en el Teatro Gran Rex. – Meet and Greet con Nobuo Uematsu y Arnie Roth.